This blog is a random/not-so-random collection of thoughts about and experiences with people, places, and things that matter to me. My name is Jennifer Matsunaga. My perspectives have been developed through life-learning, work experience, and formal education. 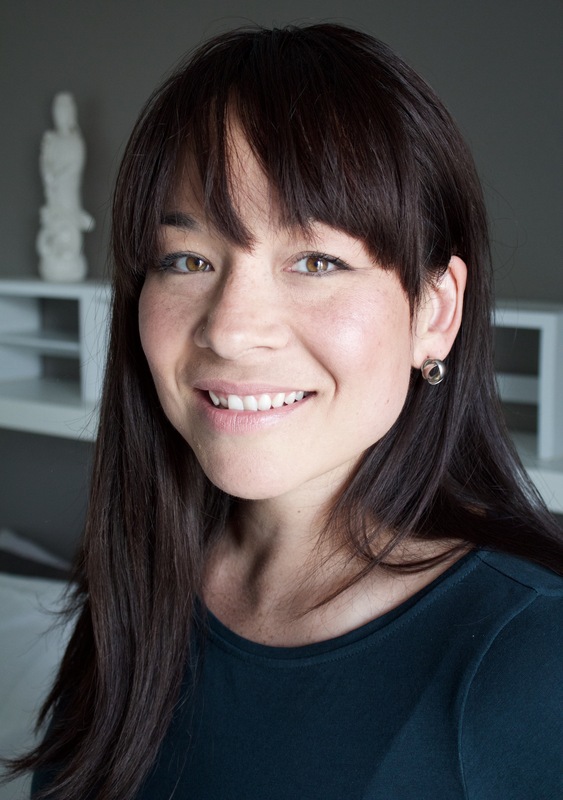 I am a PhD candidate in Sociology at Queen’s University, a mother, a settler-Canadian of mixed Japanese-British-Scottish ancestry, an active member of the Japanese Canadian community. I have worked for the public, private, and volunteer sectors. I have training in martial arts, music, yoga, and meditation. Although much of what I post to this blog has to do with my academic research, I want to emphasize the importance of these other experiences and histories – they actively shape my worldview every day. I study the relationship between grassroots movements and governments when attempting to reconcile past wrongs. I look at those instances, especially in Canada, where governments use things like apologies, compensation, or truth commissions to ‘right’ a historical injustice. One of the primary tasks and goals behind these sorts of reparations and the grassroots movements that fought to achieve them is ‘truth-telling’ (i.e. making the racist policies of past governments widely known); however, truth – especially when framed as history – is subject to different positions of power and perspective. I examine the kinds of truth that are developed about historical injustice, the relationships between survivors and non-survivors, and differences in governing certain populations. What kinds of truth are developed through compensation processes? Do things like application forms and databases change the kinds of truths we come to know and accept about one another? A good resource for something that all of us should be made aware. I encourage all of you to learn more about issues such as residential schools, their impact and the movement to heal.